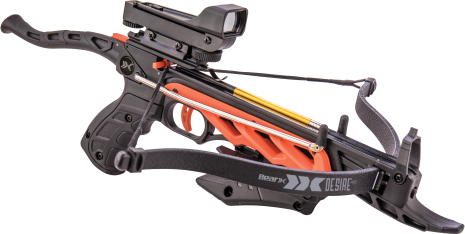 At Bear Archery, we believe in disrupting the price-to-performance ratio and making archery accessible to everyone. 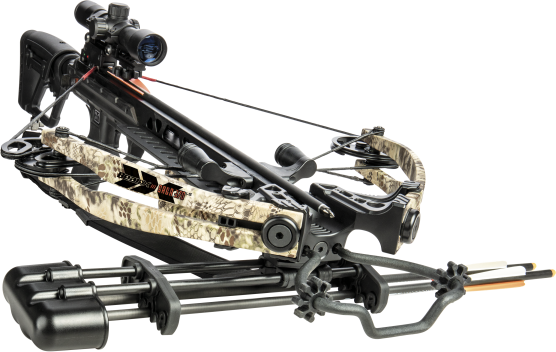 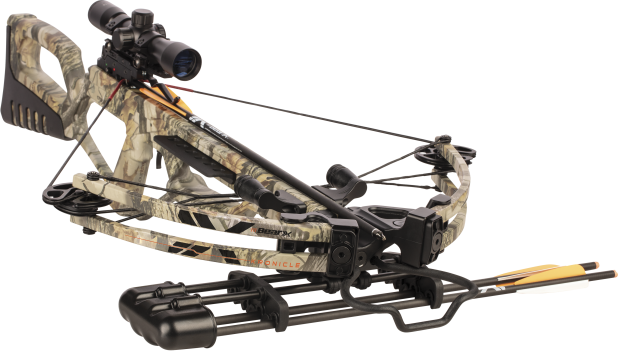 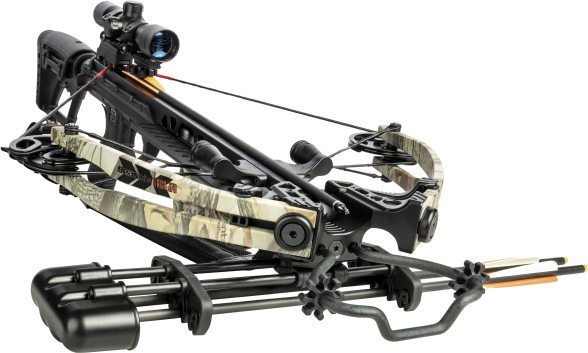 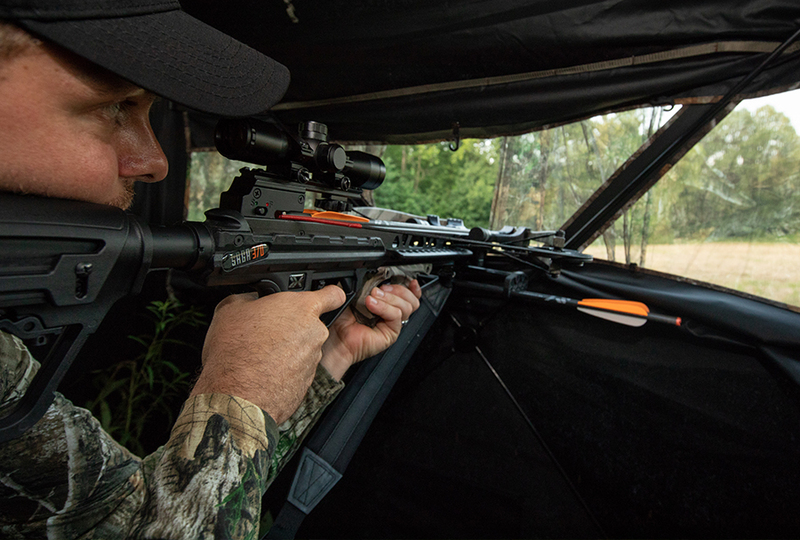 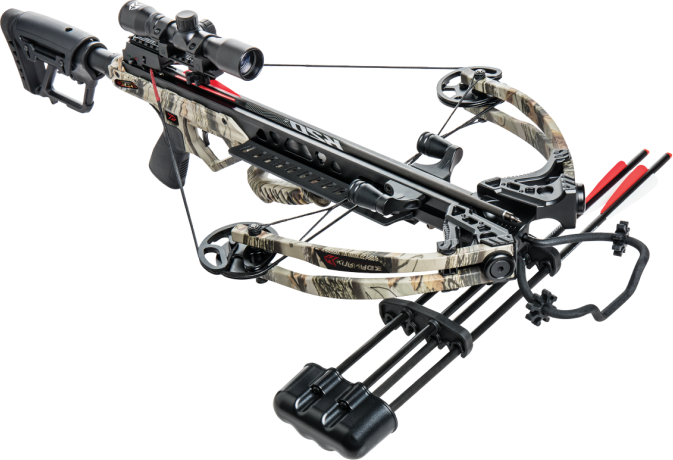 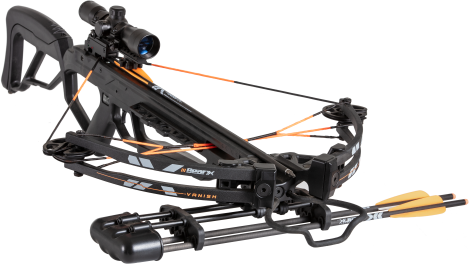 Our all new line of Bear X crossbows are Bear’s latest example of package crossbows that deliver performance and value. 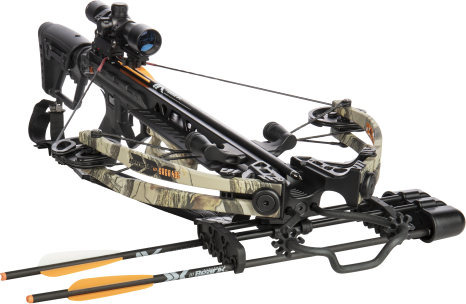 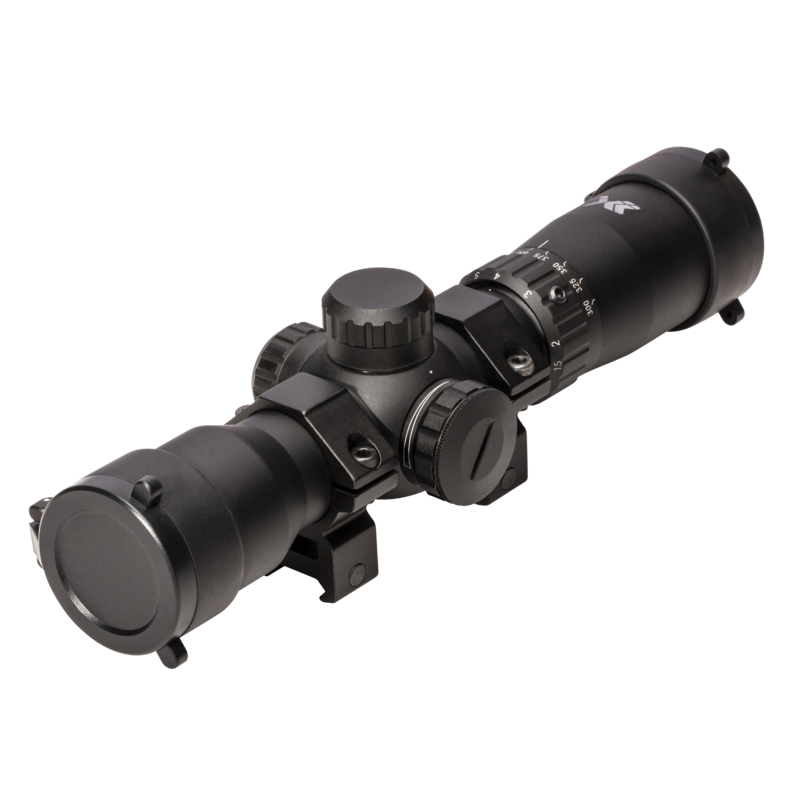 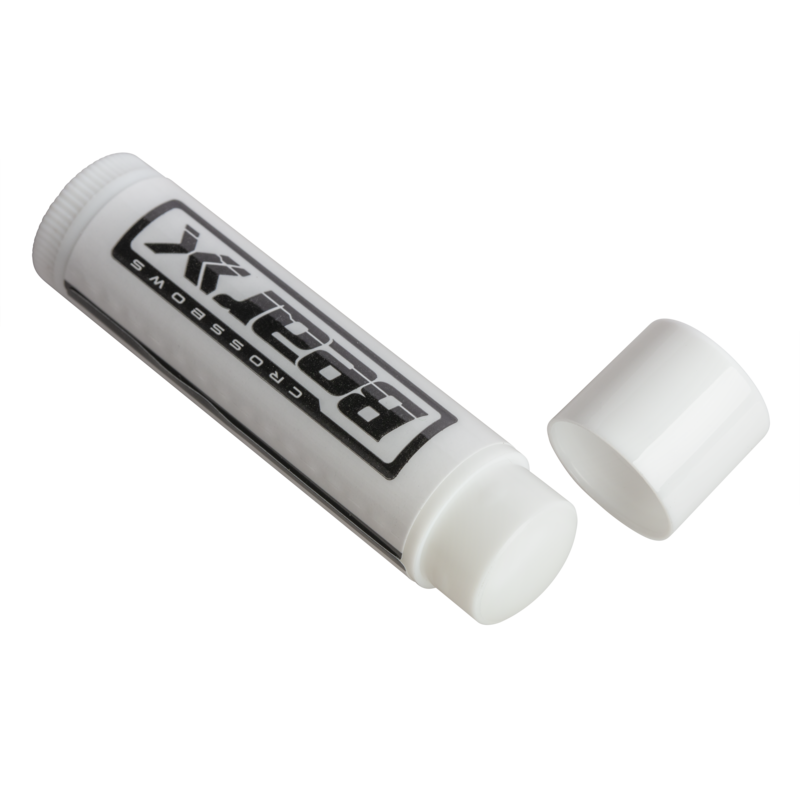 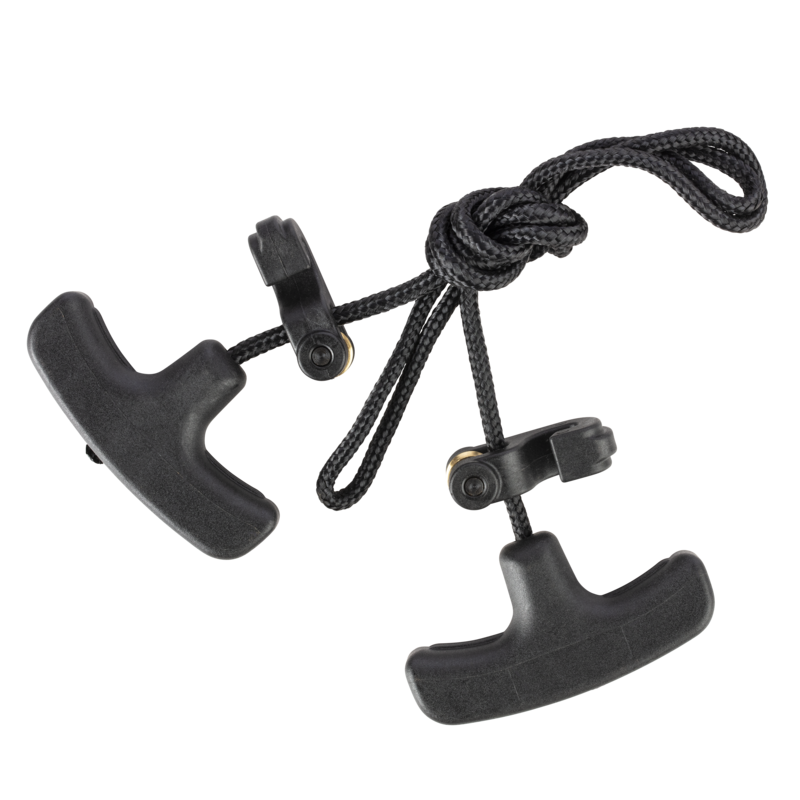 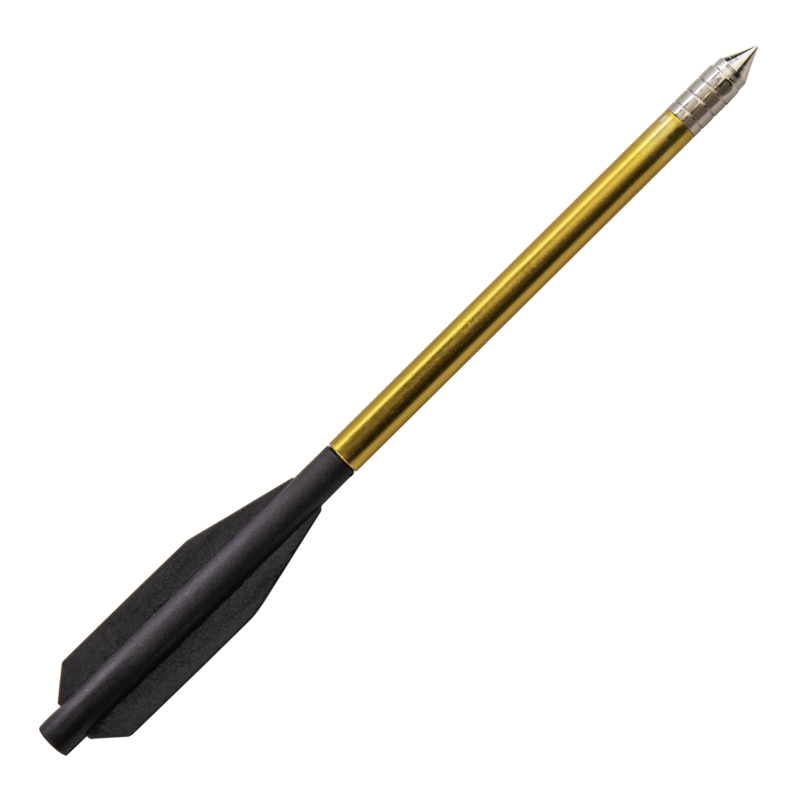 Engineered for top-of-the-line speed, extreme accuracy, and dependability, these incredible weapons are perfect for any new to experienced hunter looking to spend more time in the woods.